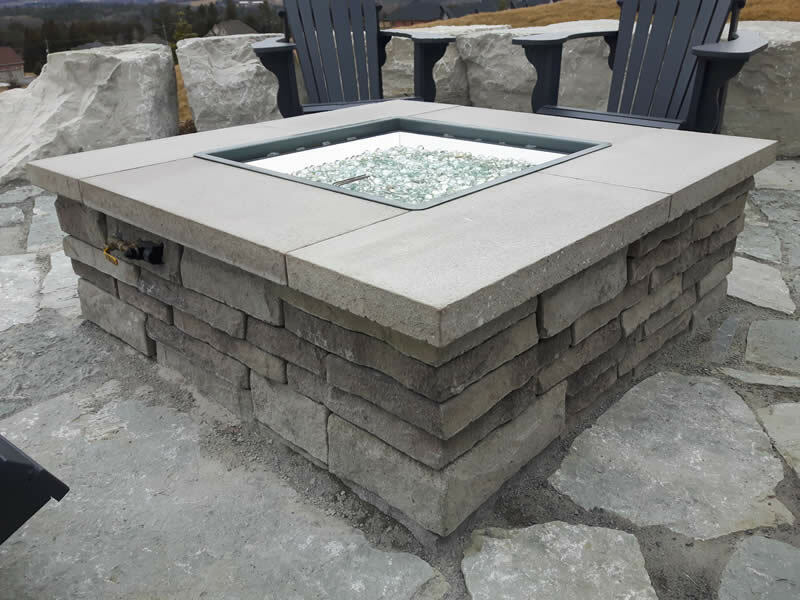 Adding a fire pit to your landscaping is a great way to increase the enjoyment of your yard, and add a comforting atmosphere for you and your family. 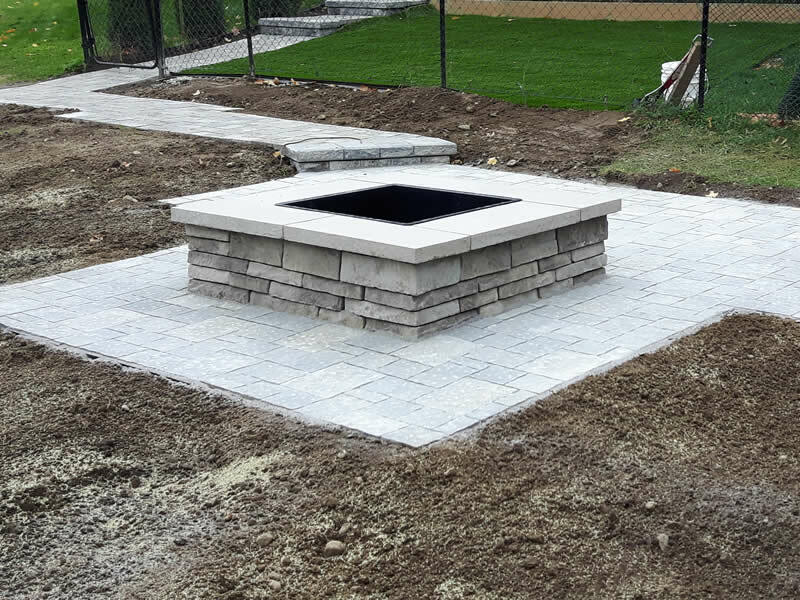 We specialize in fire pits, outdoor propane and wood burning fireplaces, outdoor kitchens & more. 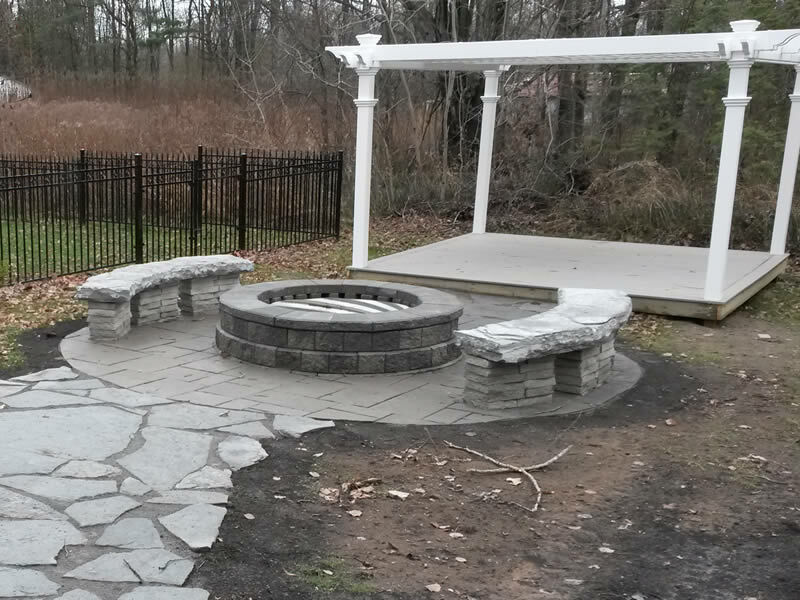 Contact us today to discover how we can make your dream a reality. 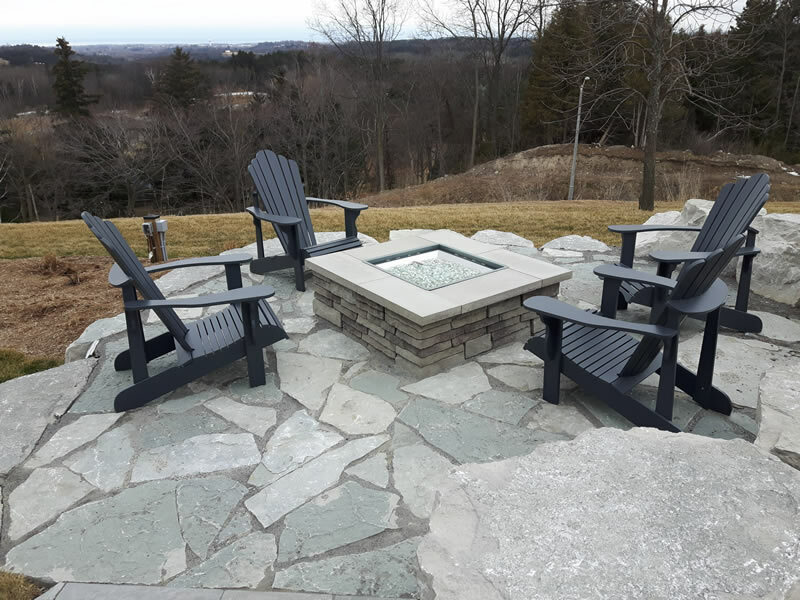 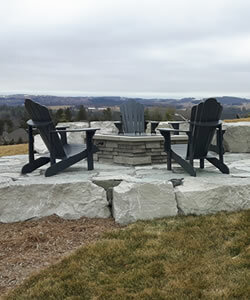 Enjoy your backyard with a custom designed and installed high-end fire pit.